New audio free on SoundCloud. I’ve been in bed with some injuries, and took the opportunity to do some water fasting, and now juice cleansing after it. 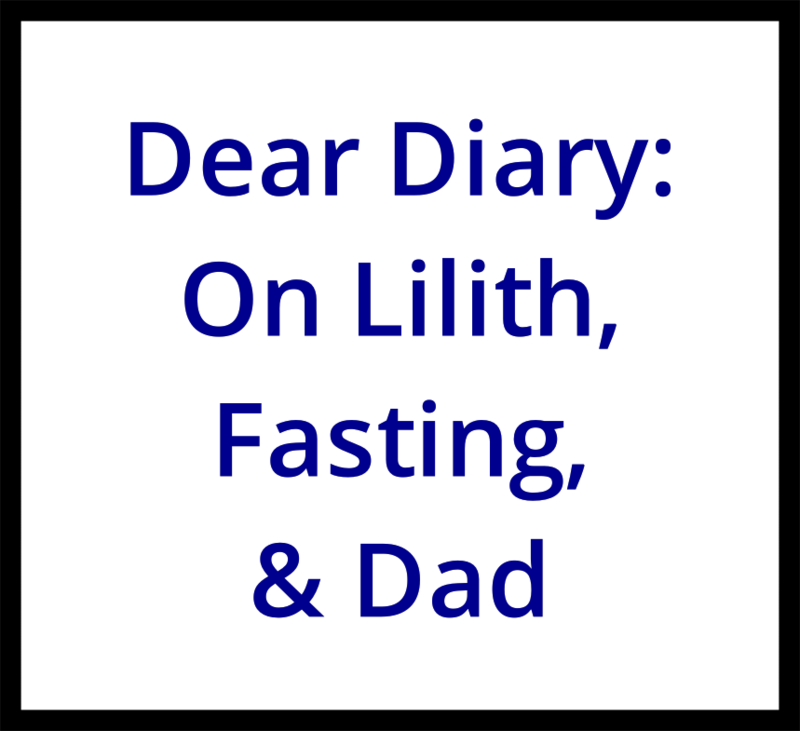 Both the injuries and the fasting/cleansing have been helped me reconnect with Lilith energy within me, and related to all of it is stuff I’ve been processing re my late father for years. Deal: Inspired by reconnecting with my own Lilith (visceral, primal, instinctive wisdom), until the end of November 2016 I’m offering a deal on prerecorded mp3 readings covering Lilith in your chart. I’ll explain your true Black Moon Lilith and asteroid Lilith (1181) by sign, house, and aspect, and help you see how these energies fit into your life as a whole. Book yours here, and allow two weeks for delivery. Wow! What a reading! I can’t begin to tell you how much this has helped …. I feel strengthened, Tom, because I feel seen and understood as never before. Thank you for the depth of this reading and all the validation it provided.